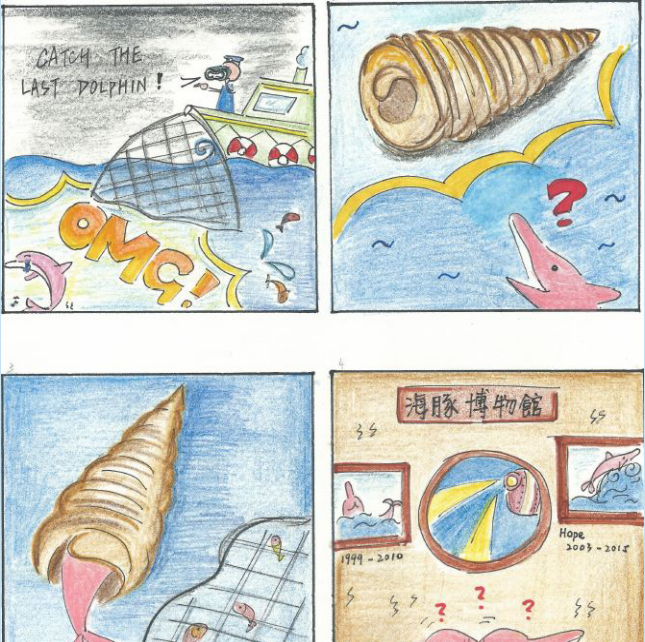 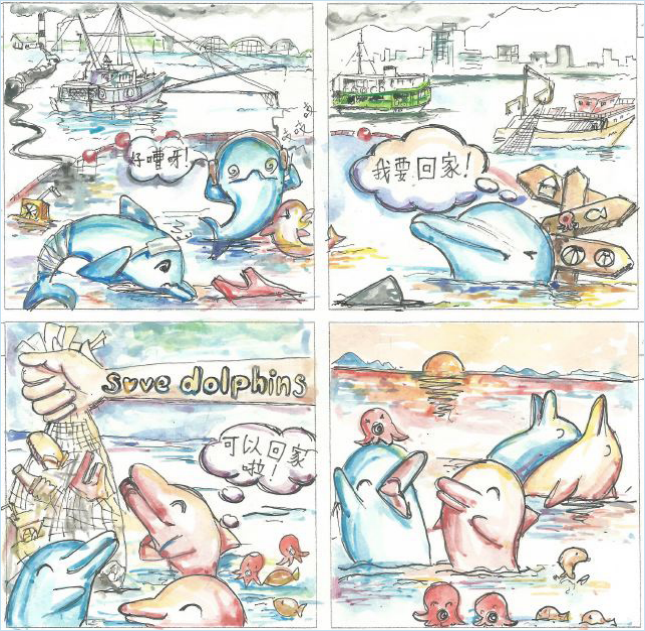 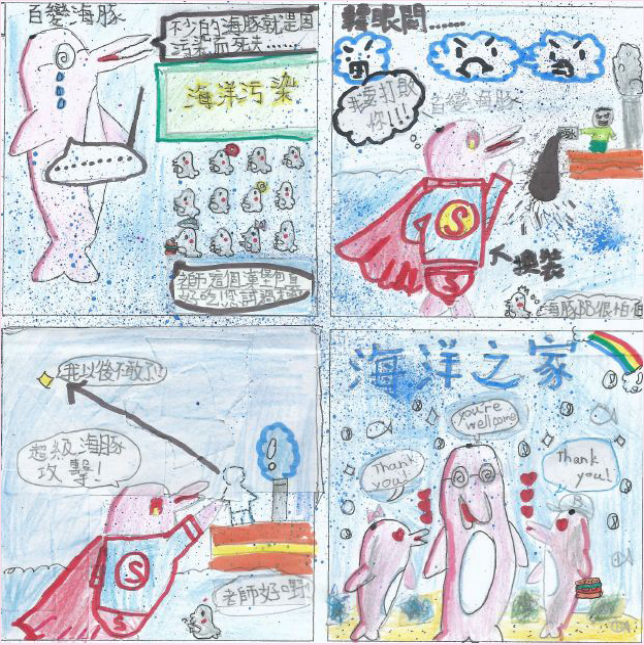 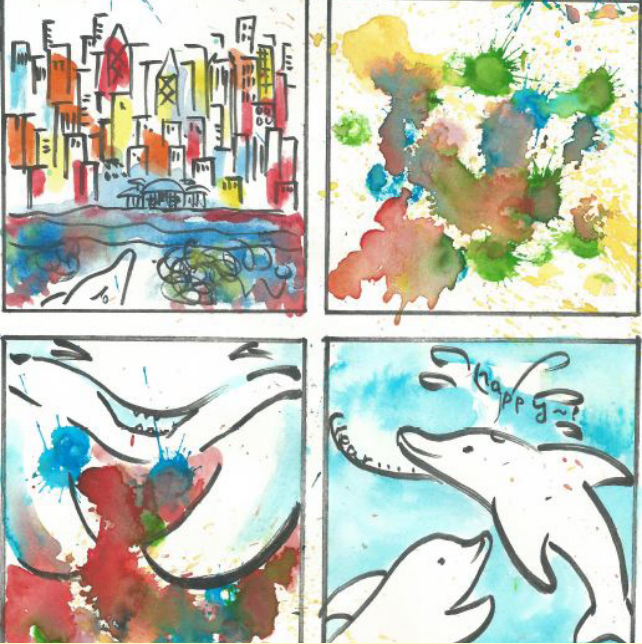 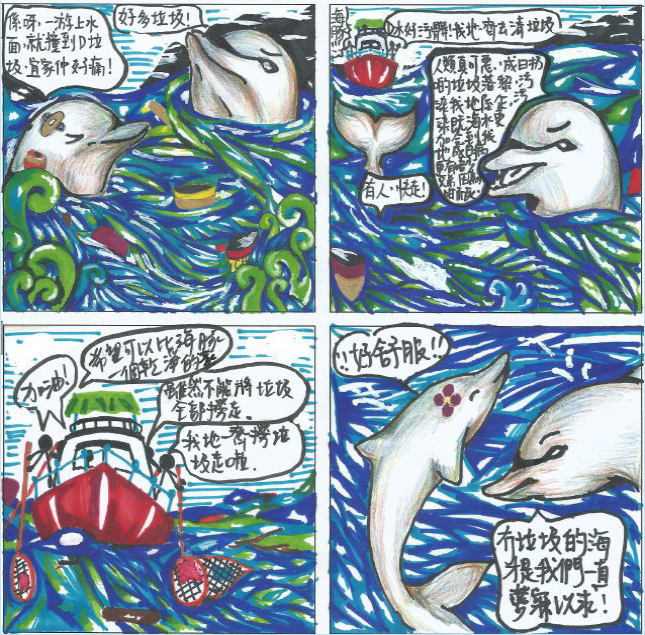 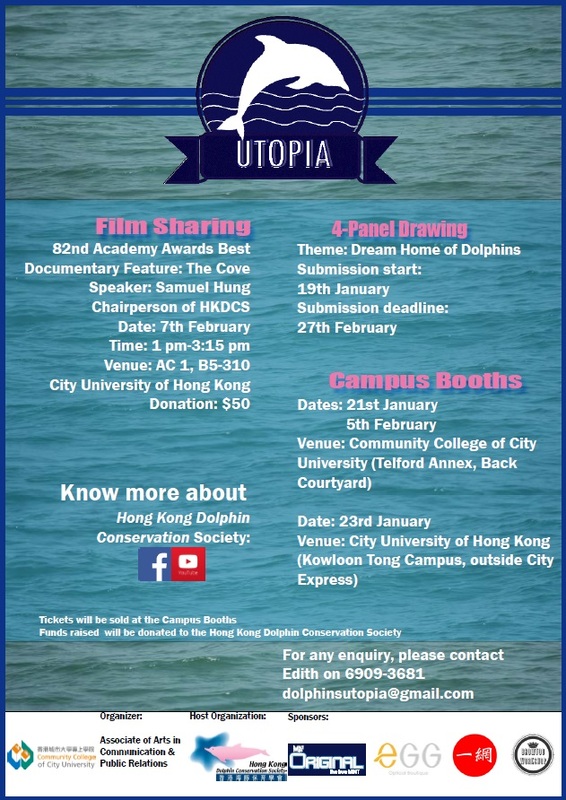 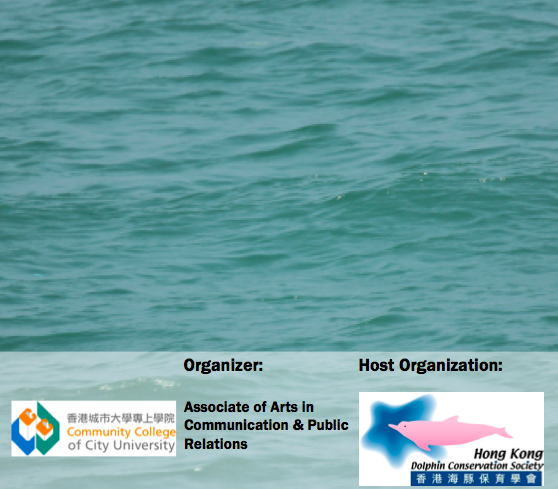 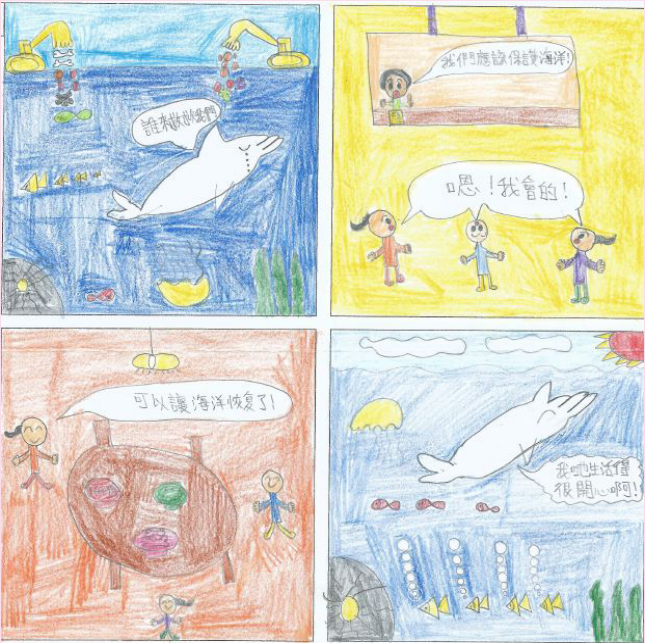 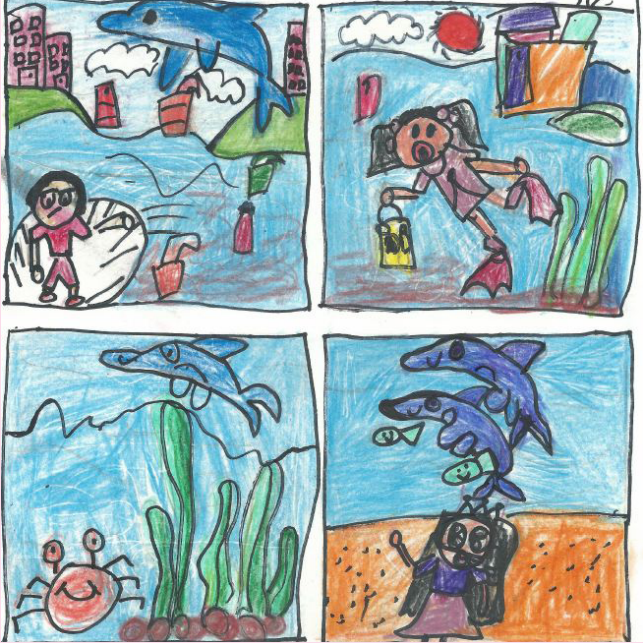 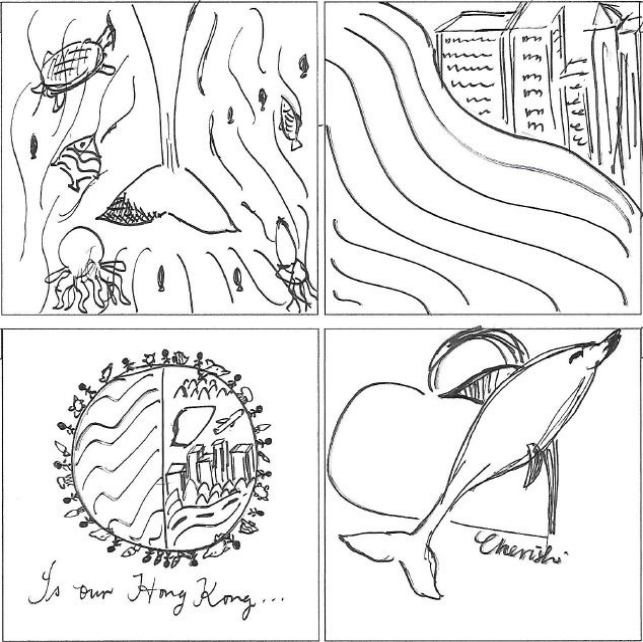 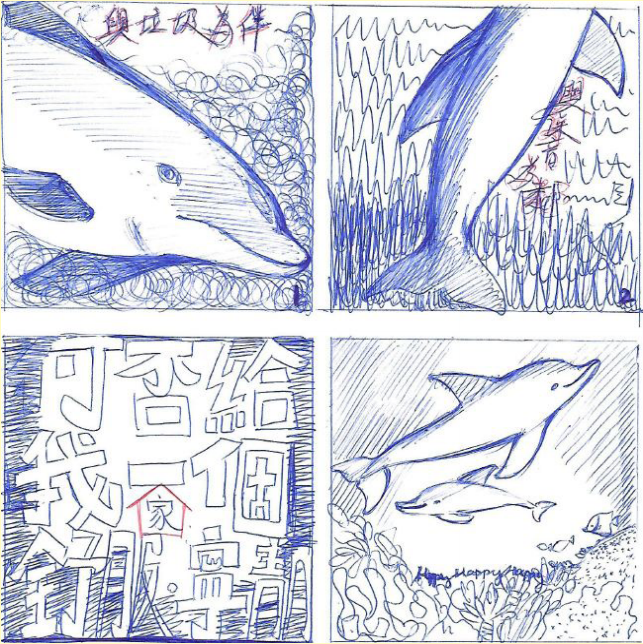 From January 21 to February 27, HKDCS is collaborating with students of Communication and Public Relations from Community College of City University to organize Dolphin Utopia. 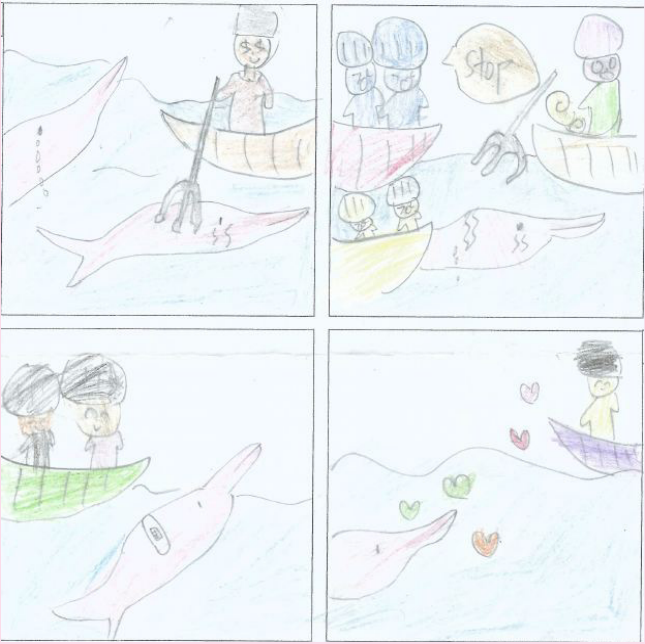 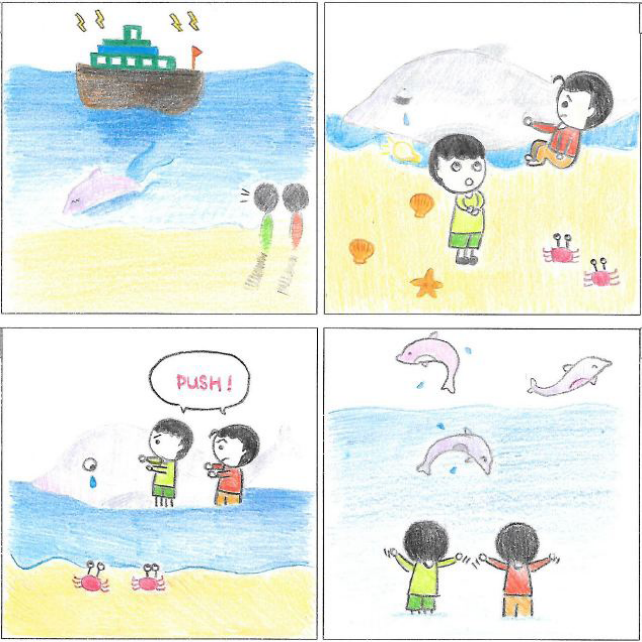 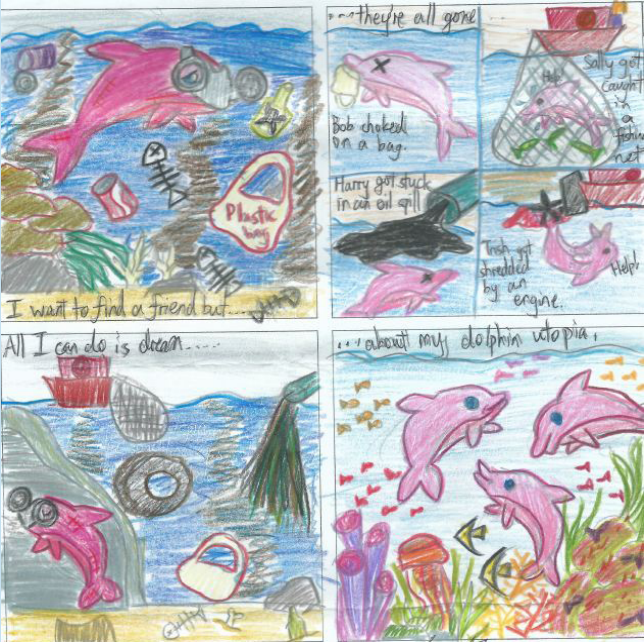 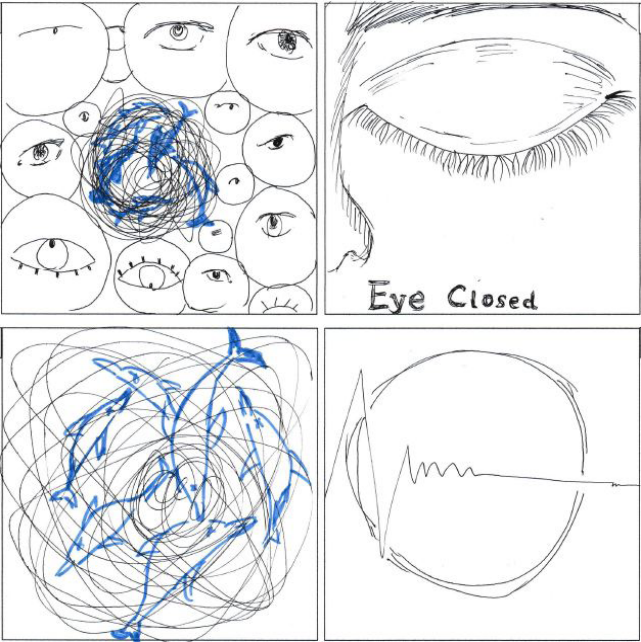 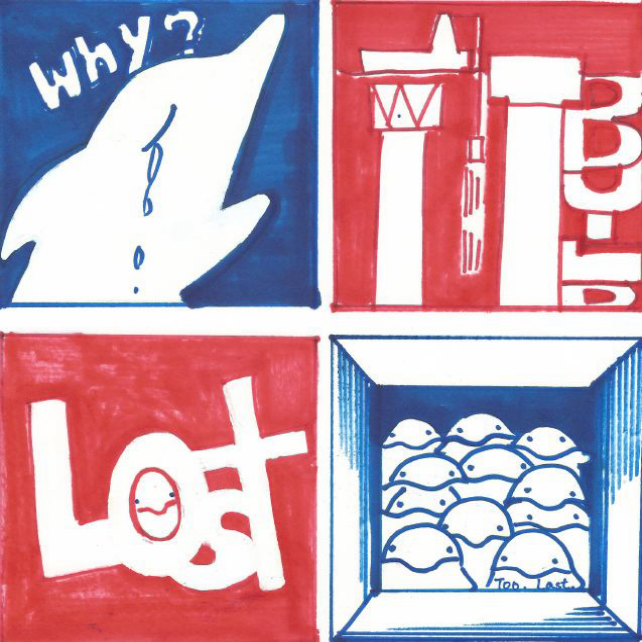 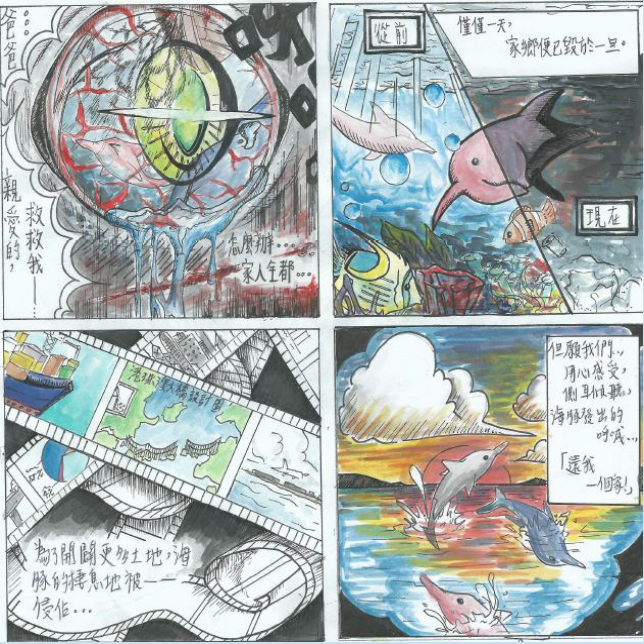 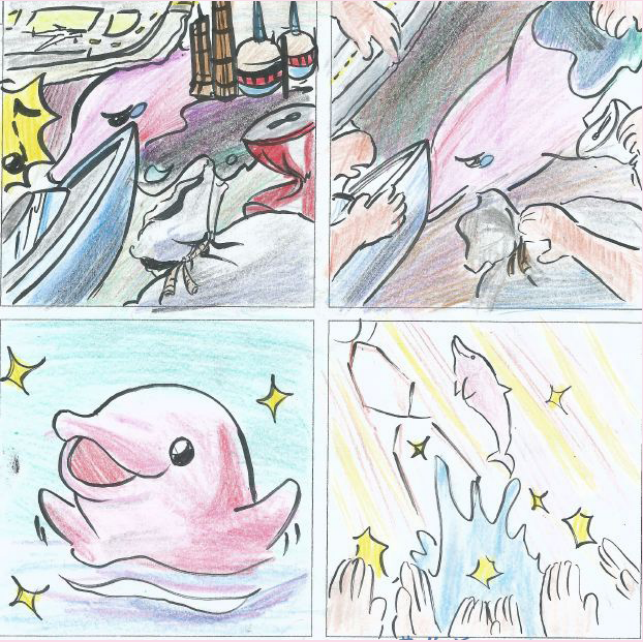 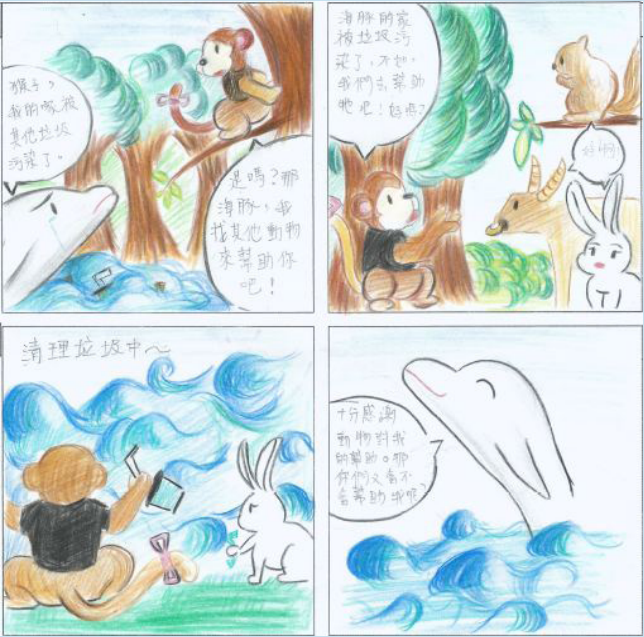 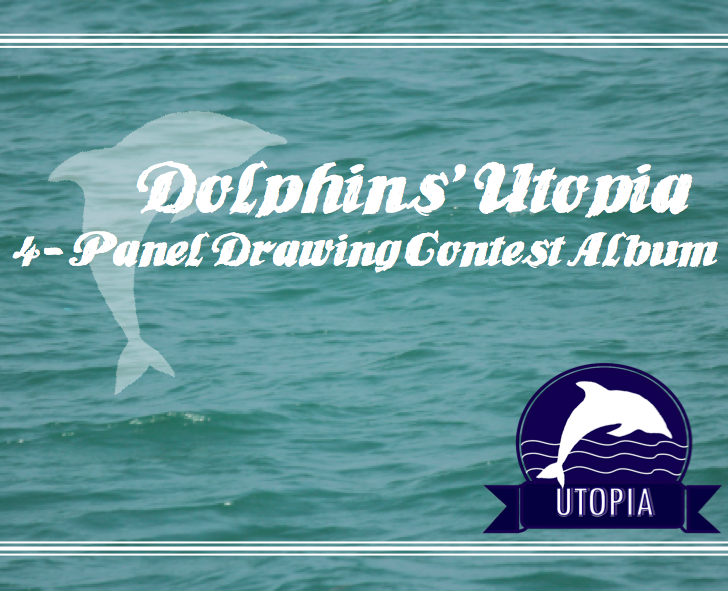 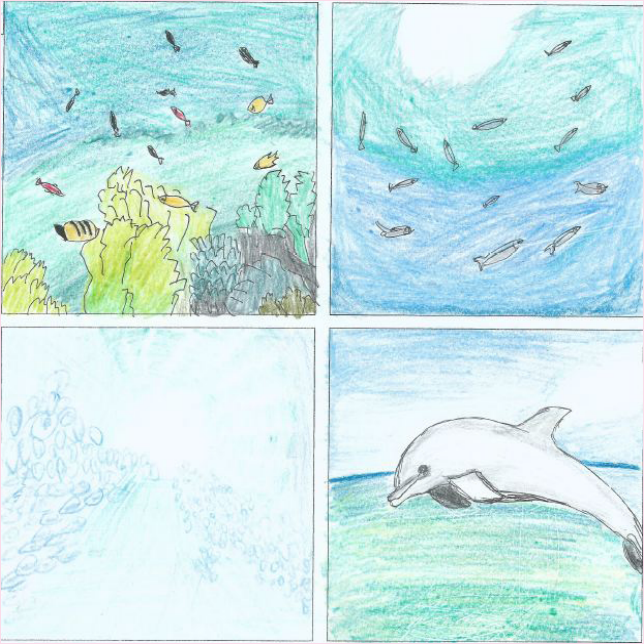 A series of events of Dolphin Utopia includes: Campus booth, Film sharing and 4-Panel Drawing Contest. 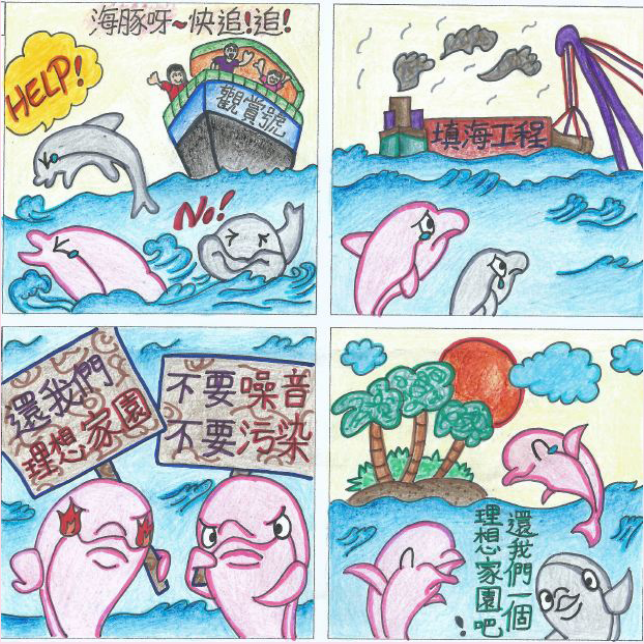 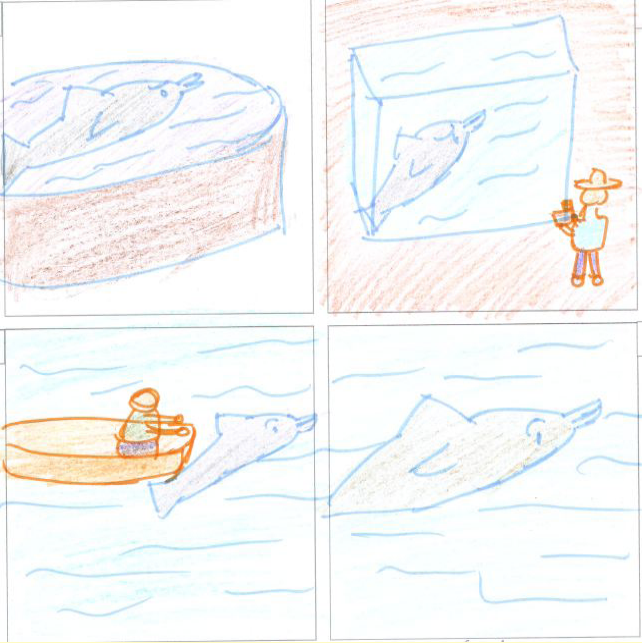 Title: Can you give me a HOME?